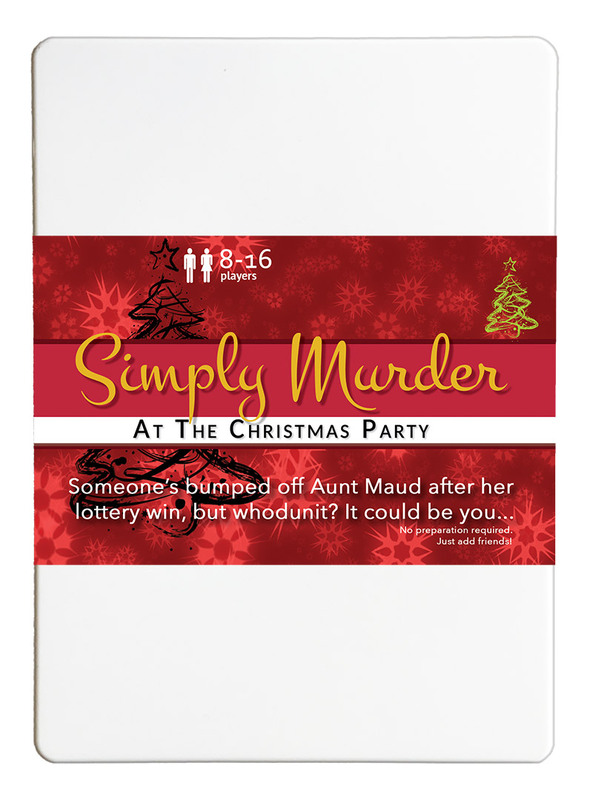 Simply Murder at the Christmas Party - �.99 delivered. SUITABLE FOR AGES 14 AND UP (or younger at parents discretion). It was fab! All my guests got into character and dressed up!! It was a little unclear who was to speak when, but we made it up and it worked! Will certainly do another one.